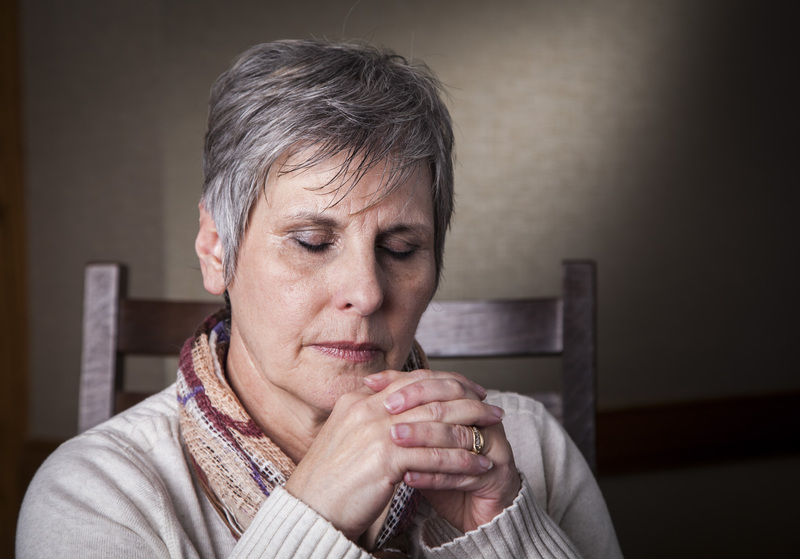 Community Care Hospice is offering a grief support group that will meet Tuesdays from 2 to 3:30 pm weekly March 5 through April 9, 2019. 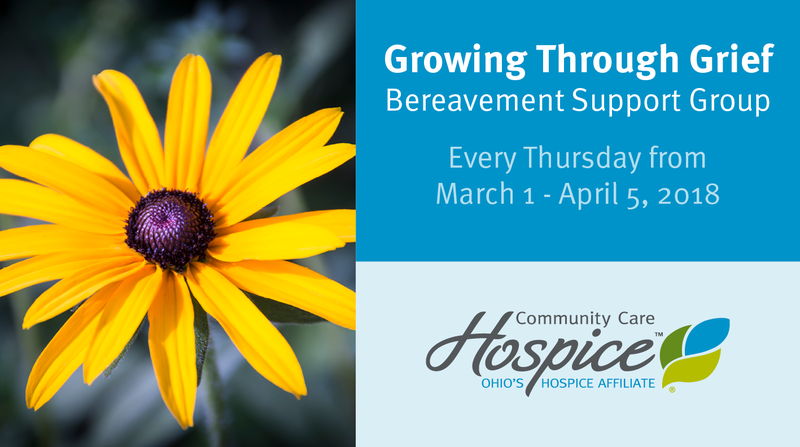 Advance registration is required for Growing through Grief, which will meet at the Community Care Hospice offices, 1669 Rombach Avenue, Wilmington. 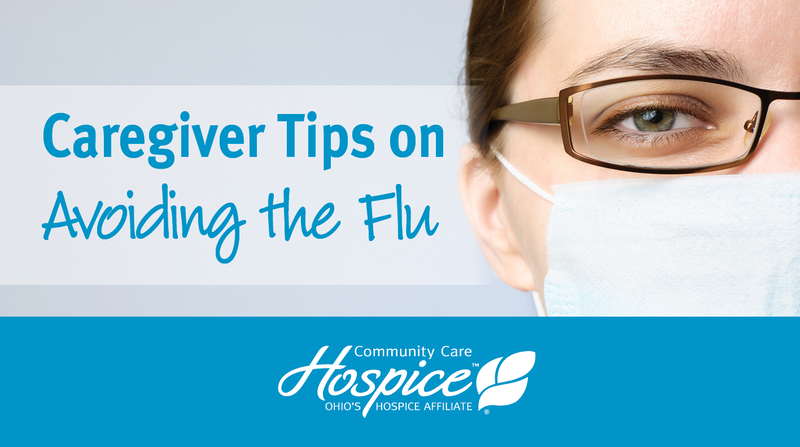 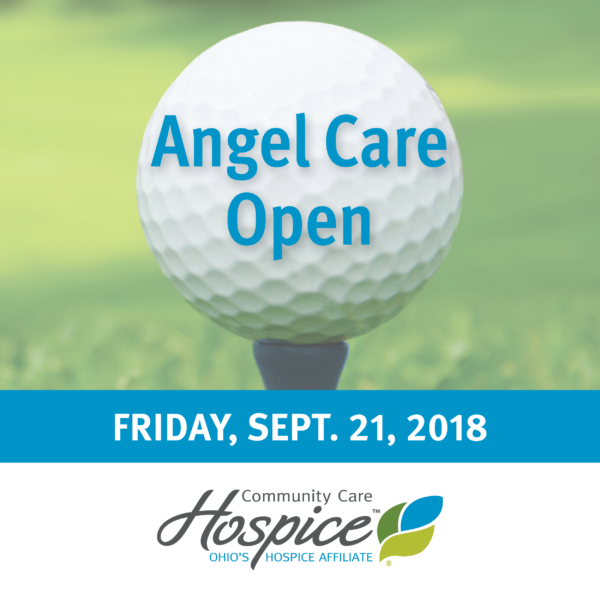 To register or for additional information please contact Community Care Hospice at 937.382.5400.